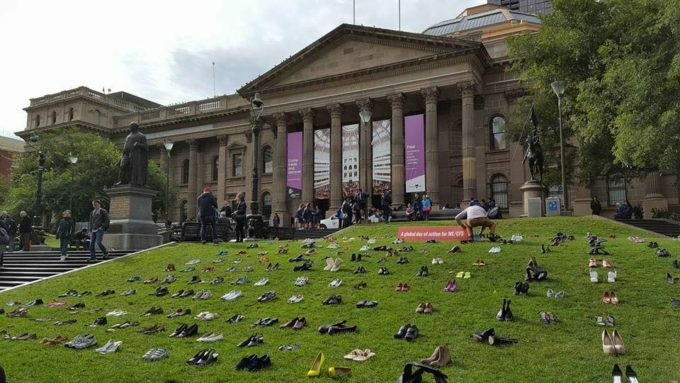 The MillionsMissing protest was organized by MEAction and coordinated by a group of dedicated advocates in order to highlight the long neglect of patients with ME and CFS. Millions missing represents the missing millions of dollars of research funding that should have been spent to find a cause and a cure. Millions missing also represents the millions of people who are missing their careers, their families, their friends, and their lives due to the ravages of a disease that can disable a sufferer for decades. Read more about MillionsMissing at Erica Verrilo’s blog.